With seventy percent of medal winners at the London 2012 Olympics and Paralympics coming from a public school background, it is hardly surprising that the quality of their sporting provision is in the spotlight, and is seen as the possible template for the much vaunted Olympic Legacy. Apart from the England cricket team, who still believe they are better than they are [written before their exploits in India], our sports stars have signed off the 'summer of sport' in spectacular style, with Andy Murray winning his first tennis major, and the European Ryder Cup team launching a stunning fightback on the final day at Medinah to lift the trophy. "In the hole?" I think not. The sporting calendar at most public schools is bursting at the seams, with every pitch being used to full capacity. It is something I see regularly on my visits and, I have to say, it warms my heart to see youngsters enjoying their sport. It goes with saying that the grounds department is, therefore, one of the busiest in these schools. 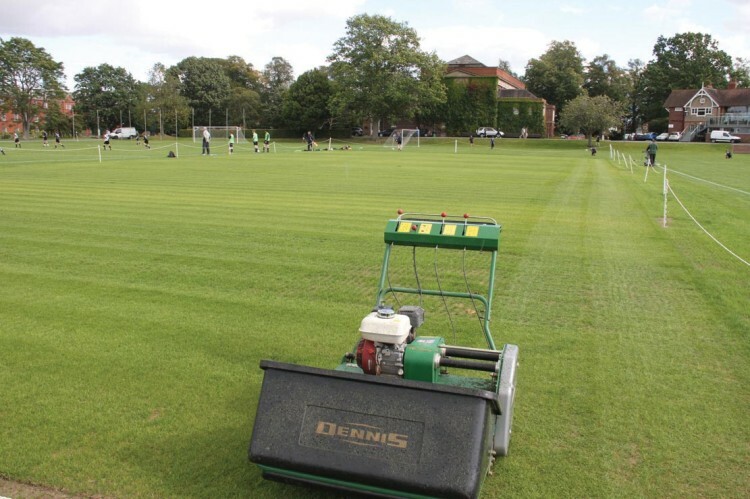 The summer holiday period is, generally, the busiest time for most educational establishments, with groundstaff having to put summer sports pitches to bed and, within a few weeks, bring the winter sports pitches into play. This was evident when I visited Andy Richards, Grounds Manager at Shrewsbury School, whose team was completing their cricket renovations whilst, at the same time, getting the rugby and football pitches up and running. There are ten groundstaff under Andy's supervision. The school's most famous old boy is Charles Darwin but, with a strong sporting pedigree, many of the current crop of pupils will go on to compete at professional and international level, particularly in rowing and cricket. England Test cricketer, James Taylor, is a former pupil. Shrewsbury is also regarded as being one of the strongest football schools in the country, whilst rugby is now being played to an increasingly high standard. Girls compete locally and nationally in hockey, netball and tennis, and all pupils are also able to access a whole host of other sports including fives, swimming, badminton, sub aqua and fencing. 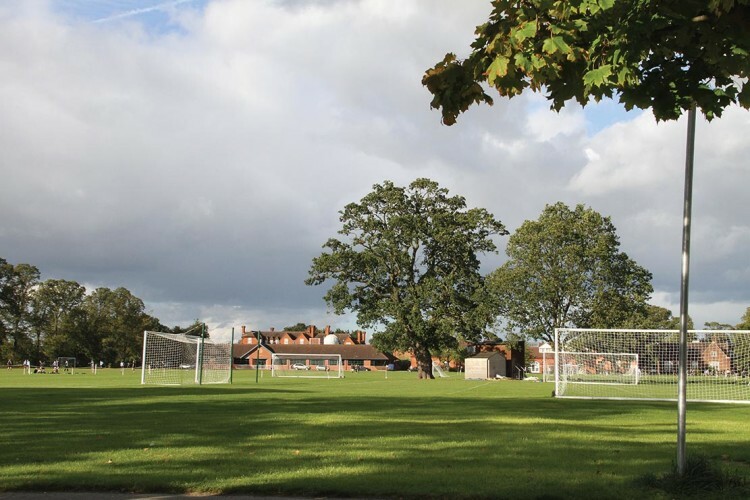 Most of the pitches are situated within the main school campus, set out on two tiers, known affectionately as the Top Common and Bottom Common. 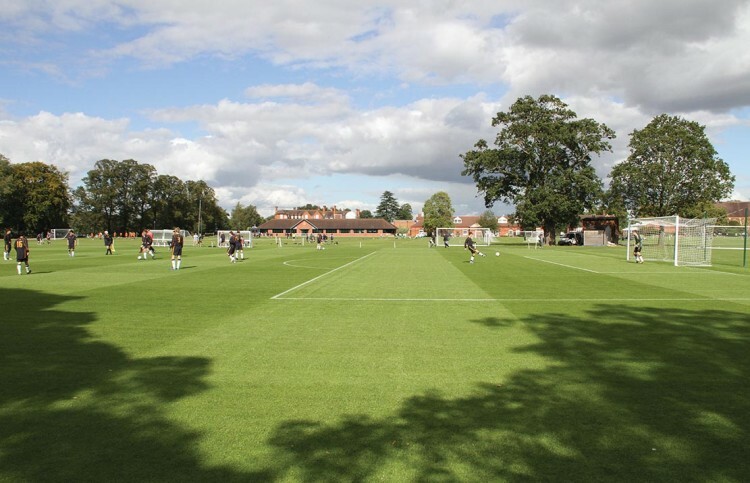 Both areas are a heavy, clay loam soil that offers plenty of challenges in terms of keeping the pitches free draining and coping with the heavy fixture lists that occur during the three school term periods. There is evidence of some old drainage systems in certain areas of the grounds, but there are no real primary or secondary systems installed, with the exception of the new 1st team football pitch. 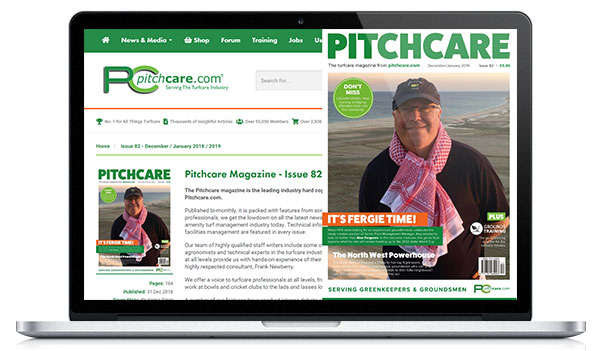 On the one hundred acre site, there are nine full-size grass pitches and one synthetic surface. The Top Common has a full irrigation system, which enables Andy to provide first-class playing and training surfaces all year round. Top Common also currently provides the best specified and maintained playing surfaces for 1st team football, rugby and cricket. Cricket is a very popular sport at the school. There are five cricket squares; the 1st team square has nineteen tracks and the 2nd team, thirteen. The three other squares have 5/6 tracks each. 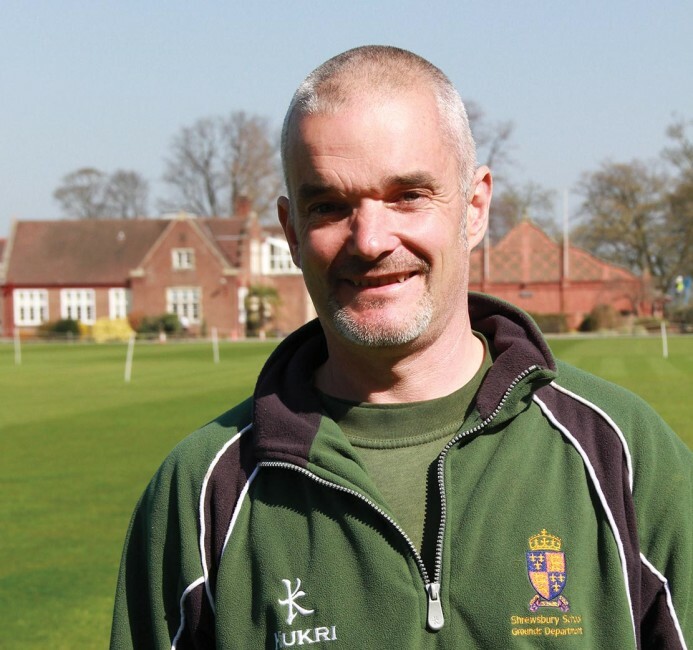 The school can be hosting anything up to thirty games of cricket every week during the season, making a total of around 250 matches to plan and prepare for, and that does not include the corporate cricket that Andy has to accommodate. 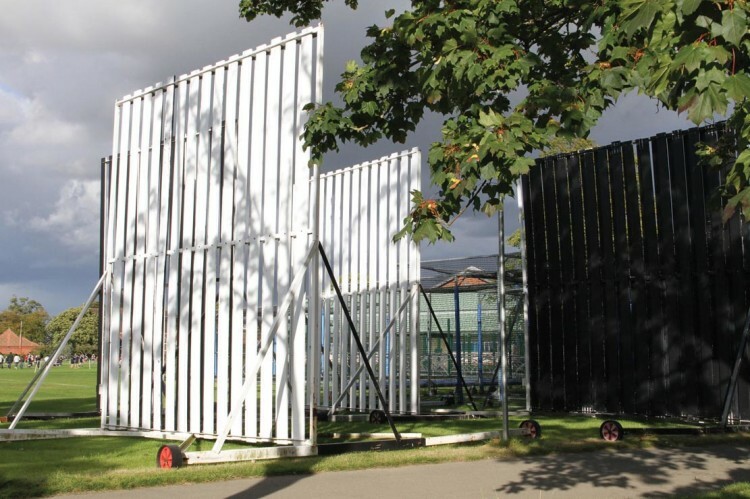 Most of the corporate cricket is played on Bottom Common, affording Andy the opportunity to renovate the main first team square. This year's wet weather did disrupt the cricket fixture list somewhat, with around one hundred games being called off! From the end of July through to September is the busiest period for Andy and his staff. Not only do they have to cater for a change over from cricket to winter sports and complete the end of season renovations on the cricket tables, he also has to accommodate a raft of football and cricket lettings during the school summer holidays, which brings in some valuable additional revenue for the school. The team's priority is to get the first team square renovated, carrying out the usual end of season programme, mowing down the wicket to 2mm, using the Amazone to clean out debris, before deep scarifying in several directions with a pedestrian Graden fitted with 2mm tines, going down 6mm and finishing in the line of play. The square was then overseeded with Bar Extreme, procored to a depth of 85mm and topdressed with Super Surrey loam (ten bags per track). Once the seed had germinated, it received its first cut using a rotary mower set at 20mm. As for aerating the square, Andy uses a sarrel roller and, in late October or early November, weather permitting, will verti-drain the square to a depth of 200mm. Again, depending on the weather, he will follow up with two additional programmes of aeration, with the final operation taking place in February. Andy was mindful that he needed to address a problem inherited from some earlier works done on the square, prior to him taking over the reins in 2010, which had left the whole square lower than the outfield. This led to problems during periods of heavy rain, with water running onto and standing on the square. For the short term, Andy has solved this problem by excavating a very shallow channel, using a Koro Fraise mower that cut a swathe of soil from around the square, thereby acting as a shallow moat. It already seems to be working well, preventing the square from being flooded during the deluge of rain in September. As for football, the main pitch is treated as any other similar top-flight surface. It is mown daily (25-30mm), and divoted and repaired immediately after matches. The team has eleven football pitches to maintain during the winter period, along with a number of rugby pitches that come into play later on in the year. 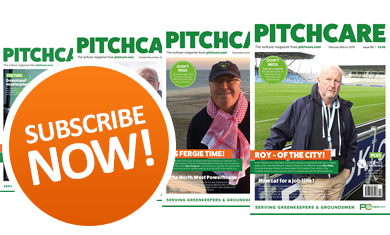 The overall aim is, eventually, to be able to dedicate certain parts of the sportsfields to a specific sport whilst, at the same time, gradually improving the playing quality by investing more time, money and resources. Andy is all too aware that budgets are getting tighter, and he has to find ways of making savings and look to do things differently. One new venture has seen the school invest in a Seko Bio Chopper composting machine. The Green Series Samurai 5 is, he says, an awesome piece of equipment that will cope with pretty much any waste material from site. 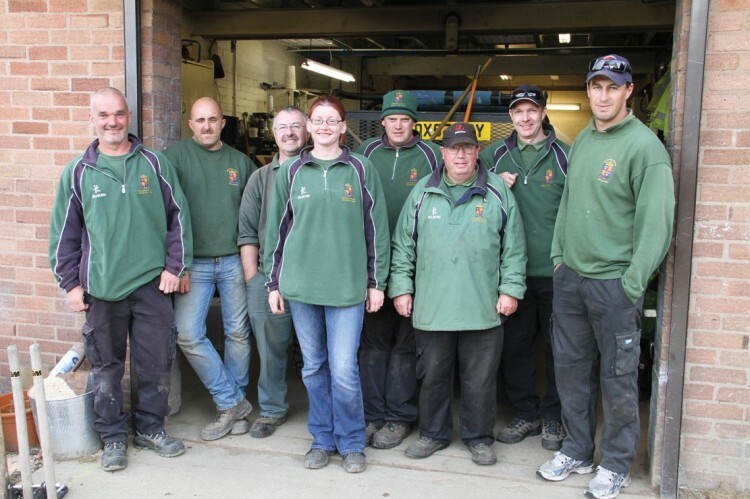 Andy saw a similar machine at work at Fulford Heath Golf Club, where Kim Blake had been using it for a number of years, and was impressed with the end product being made. The machine is used for the chopping and mixing of branches, prunings, sewage sludge, green waste in general, peat, loam etc., and can be programmed to cope with either slow fermenting material, such as wood and branches, or fast fermenting material such as grass, food waste and cardboard. Andy was keen for me to see the machine at work, explaining that the actual working time is minimal in terms of what it can achieve in just half an hour. Previously, any prunings, grass clippings and compost materials were either stored and allowed to break down naturally into useable compost, or simply taken away; neither were particularly eco-friendly options and the latter was very expensive. Now, Andy can put all his grass cuttings, tree prunings, soil and leaves, into the composter, along with cardboard waste from the school, to make a ready-mixed waste product. Andy loaded some cardboard - which is useful for soaking up any residues from the waste - Larch branches (some being 100mm in diameter), grass clippings and some older compost waste. All the material was then turned through strong steel rollers that smash and break it down. After thirty minutes, the whole mixing process was complete. The mixture was tipped onto the ground via an integral conveyer, which was then stored in 1.5 metre high storage piles for the next stage of the composting cycle, turning two or three times a year until it becomes a useable material. 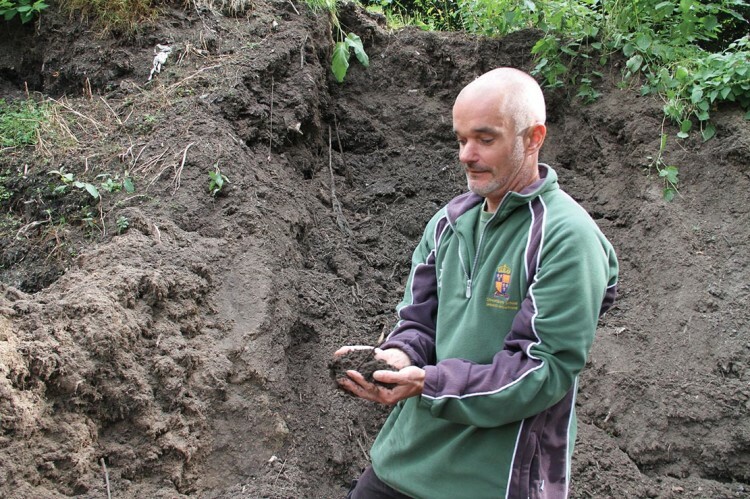 Andy can see many uses for this compost mixture. 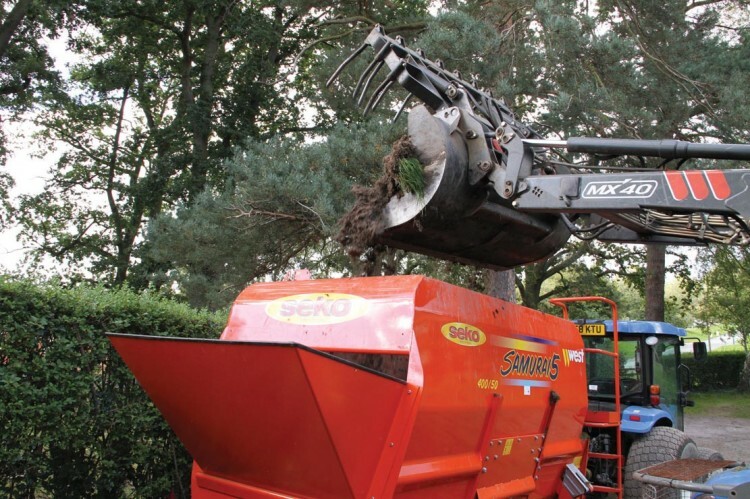 It can be returned to flower and shrub beds and, if refined further by putting it through a set of screeners, would then produce a topdressing compost that could be used on the pitches. He is even thinking about bagging it up and selling it to local people. 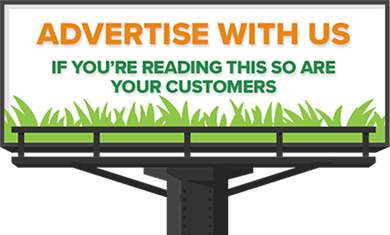 All in all, Andy is very pleased with his latest venture, not least because it has offered huge savings over having the waste materials removed from the site. 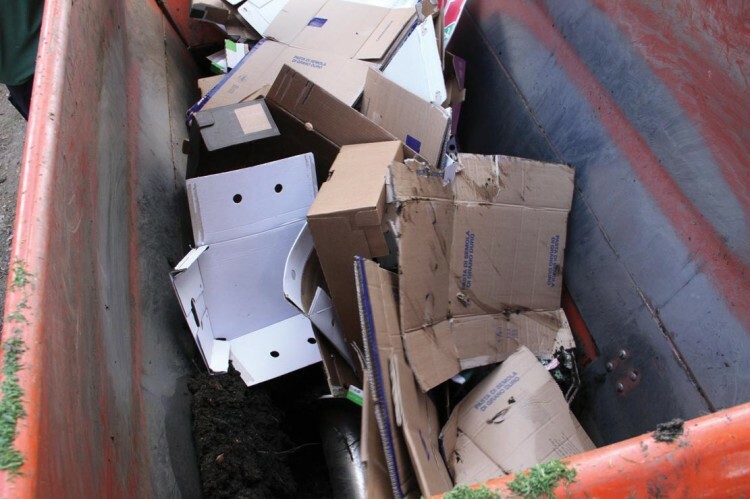 The school could have paid in excess of £15,000 a year to have their waste material collected and disposed of, with a further cost of around £10,000 to have their cardboard recycled. So, in total, it was costing over £25,000 each year to remove all their waste from site. The fact that it will also save on the cost of buying in compost and topdressing is another major advantage. The investment in the new machine will, after the first year, have paid for itself so, in year two and beyond, the school will have £25,000 to redistribute. Andy is hoping that some may find its way back into the grounds maintenance budgets. Like so many dedicated groundsmen, Andy is always thinking of ways to improve and deliver better services to retain the high standards desired by the school. As was said earlier, it is on these playing fields where we must inspire the next generation of sporting superstars.